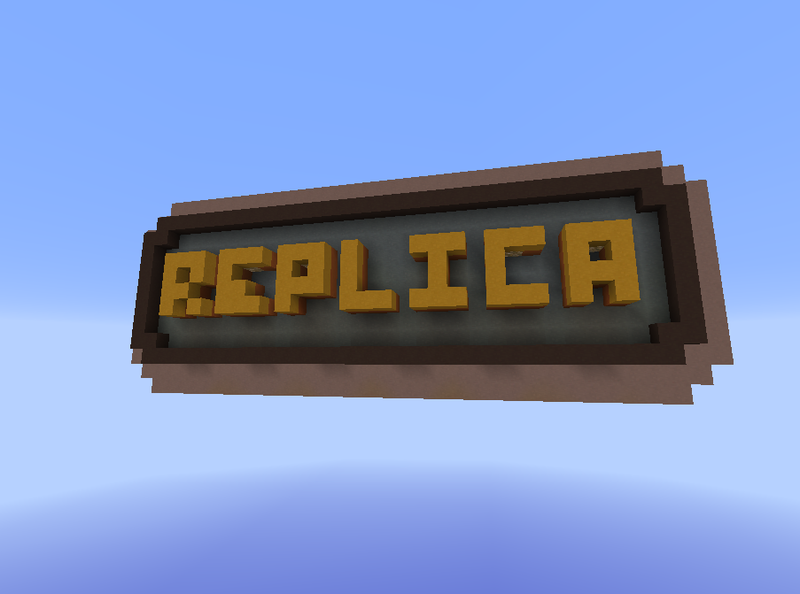 This map is a multiplayer minigame where you need to replicate the picture in front of you as fast as possible. The last person who did not copy the picture in time lose a life. The last man standing wins. The picture in front of you can be made by you, your friends or picked in one of the 80+ premade pictures. Everything is automated, you just need to join the game and play. 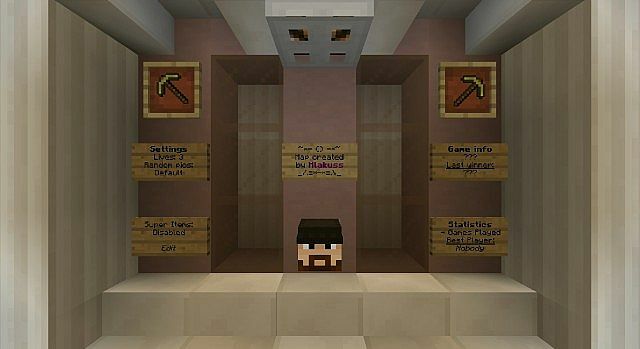 The map also use the new spectator mode added in Minecraft 1.8. Want to see the map in action ? 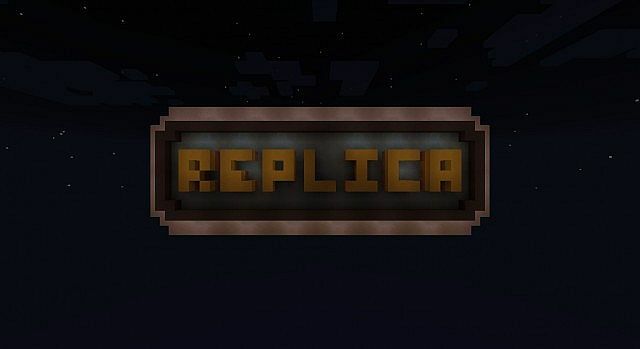 Singleplayer mode: Play against the watch and try to replicate as many pictures as possible in 5 minutes!